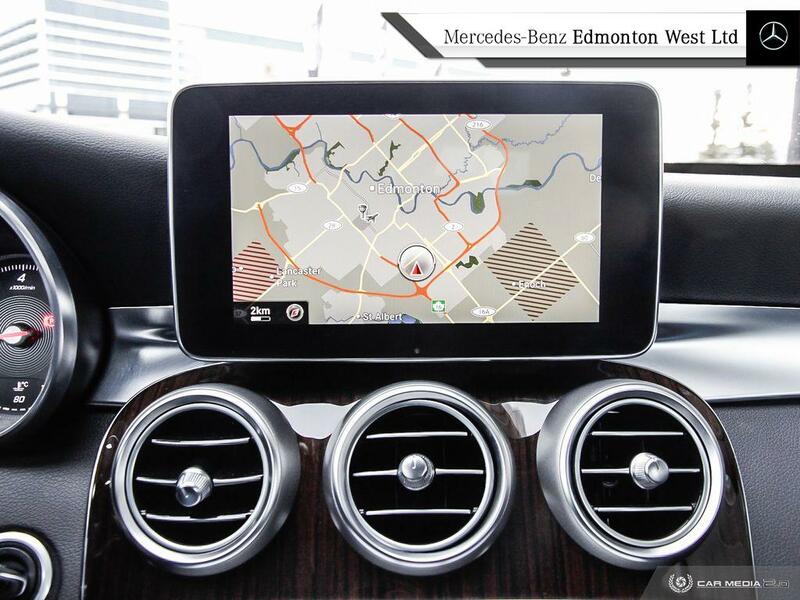 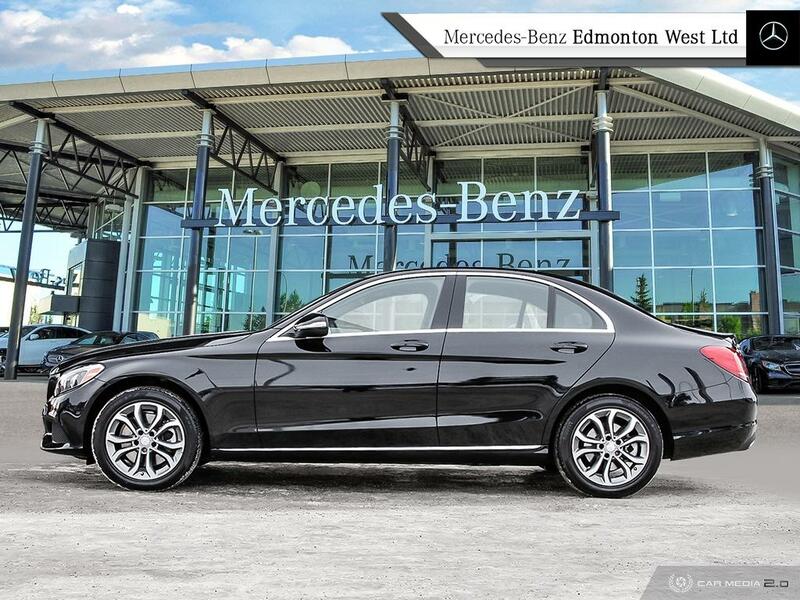 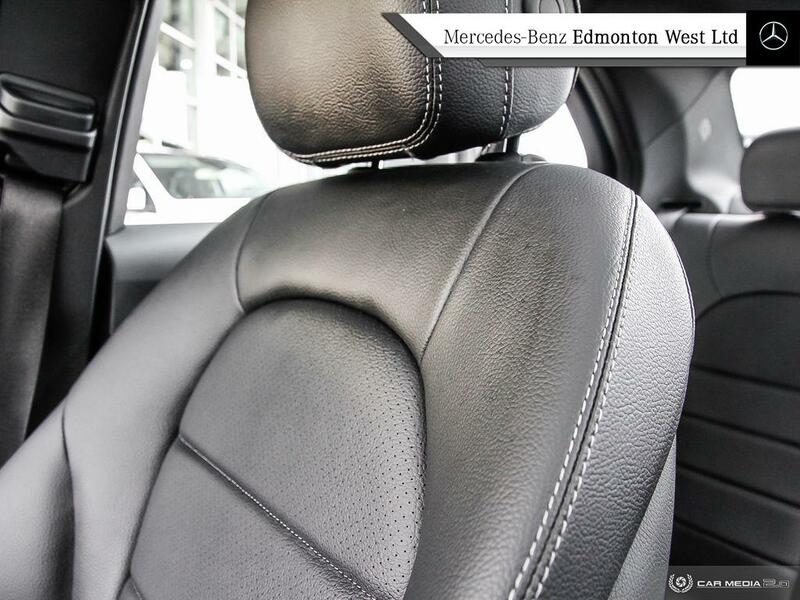 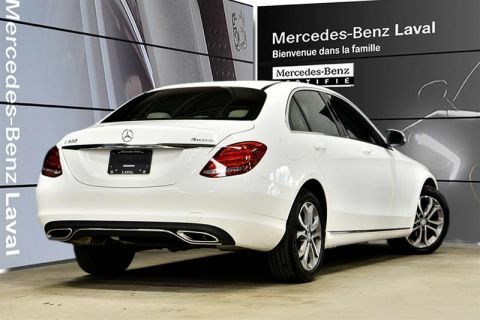 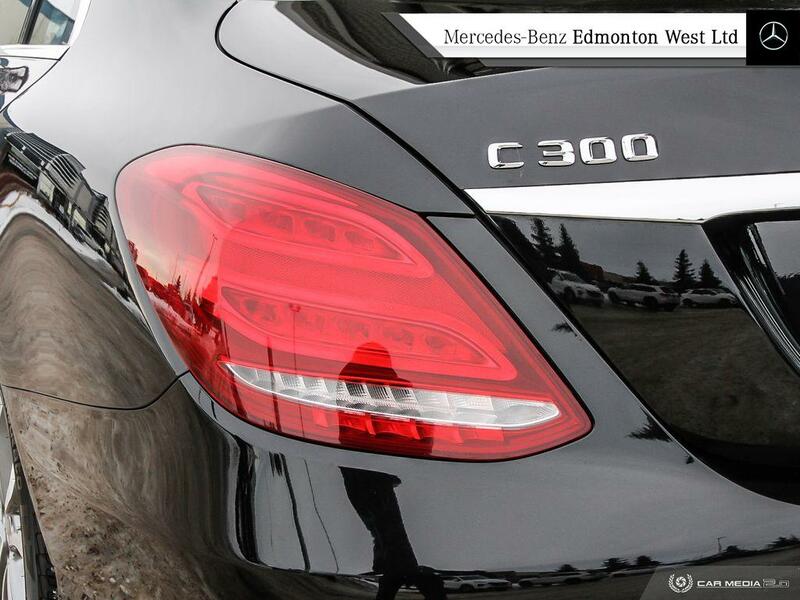 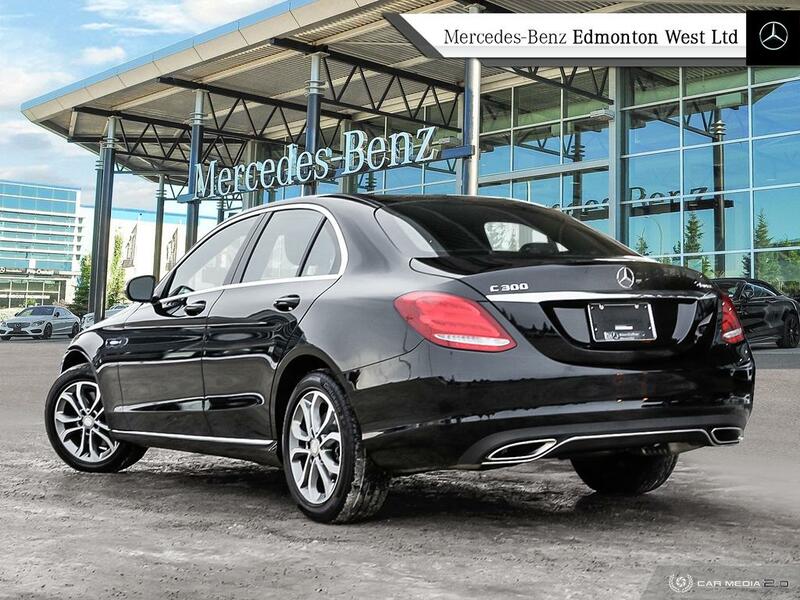 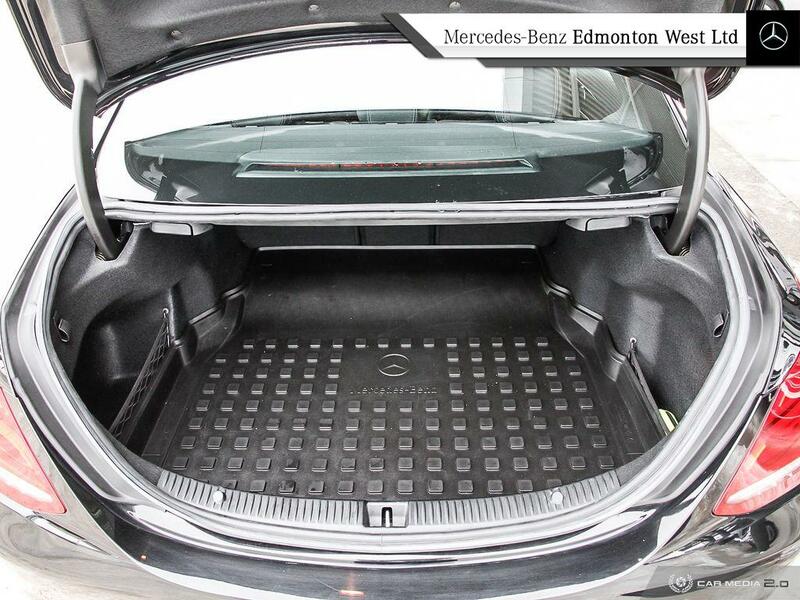 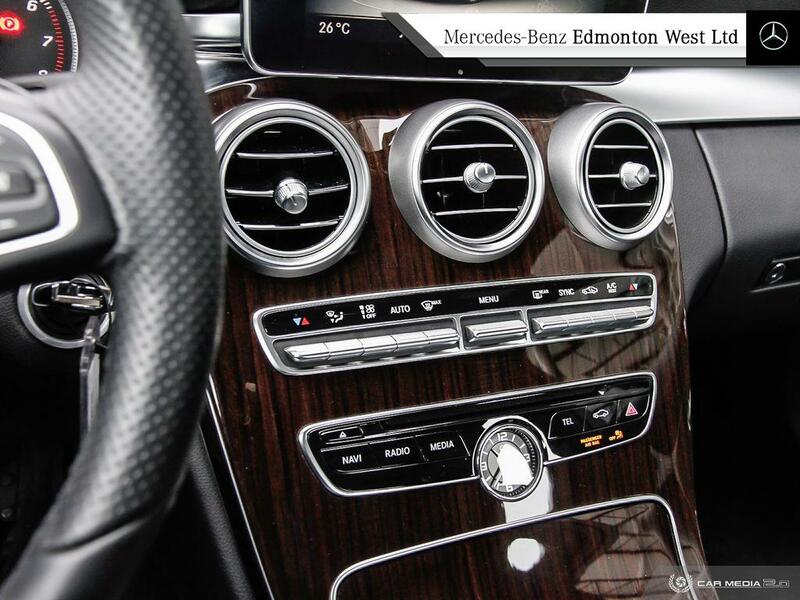 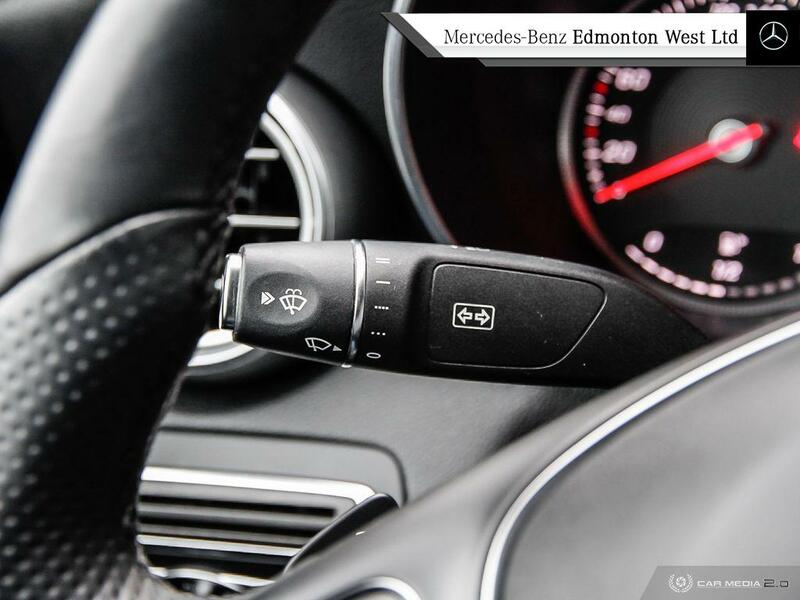 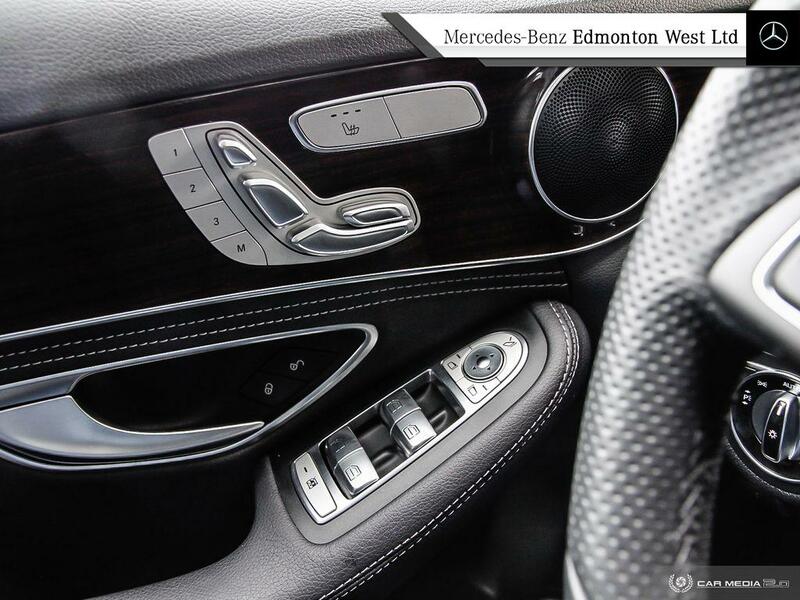 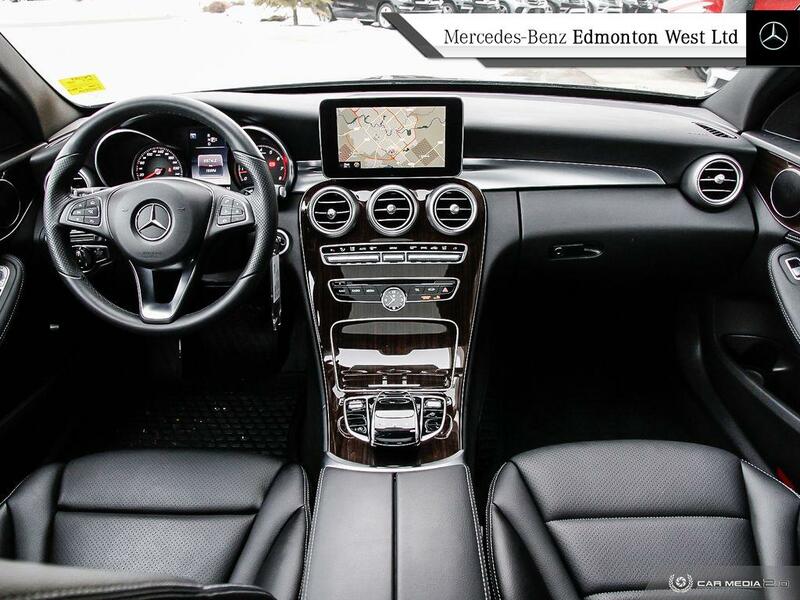 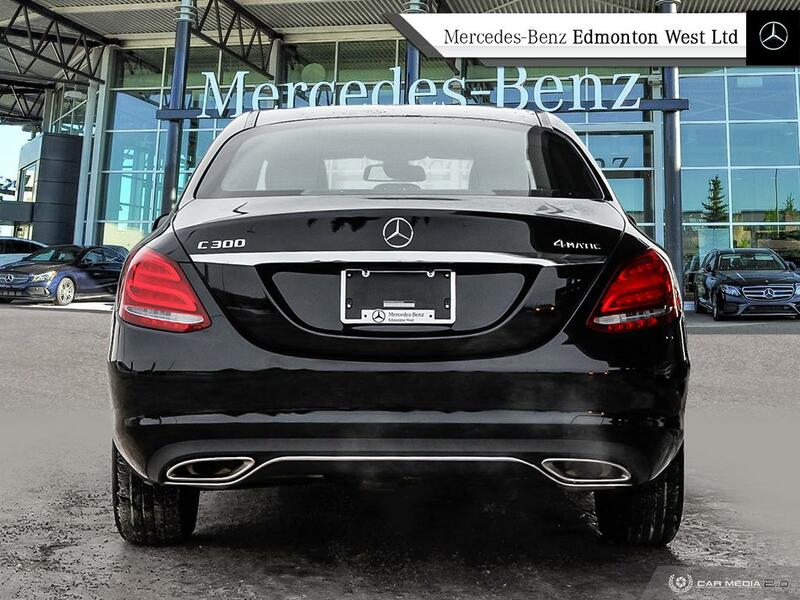 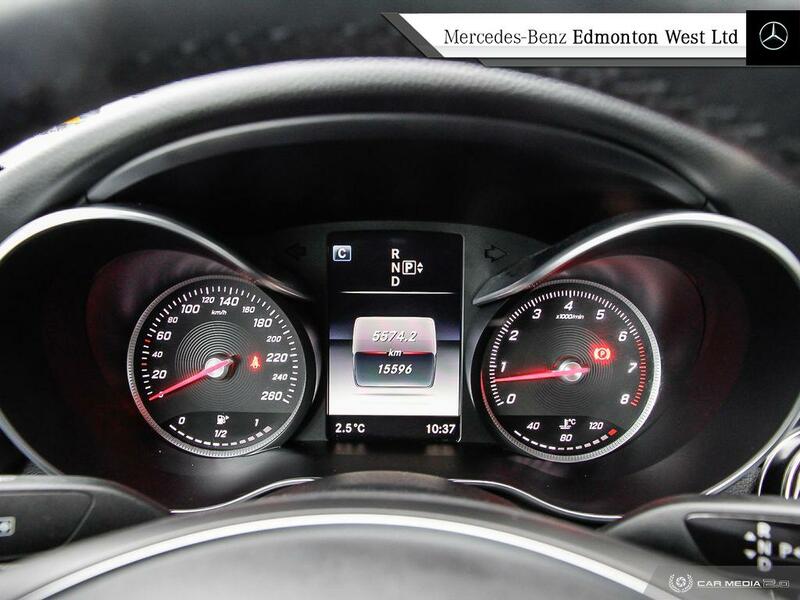 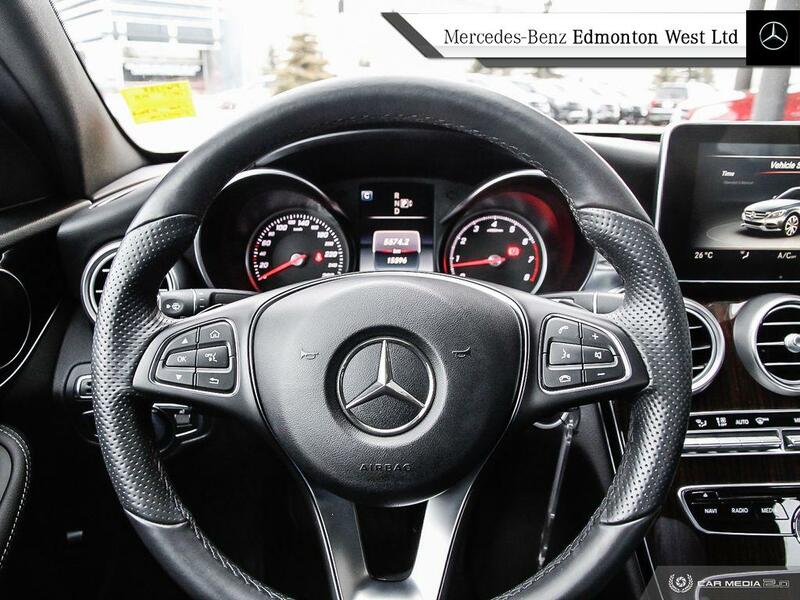 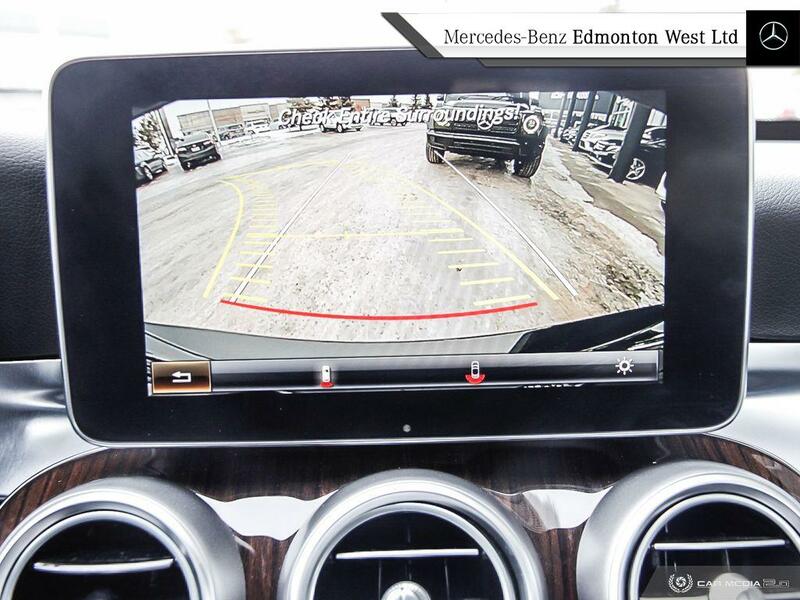 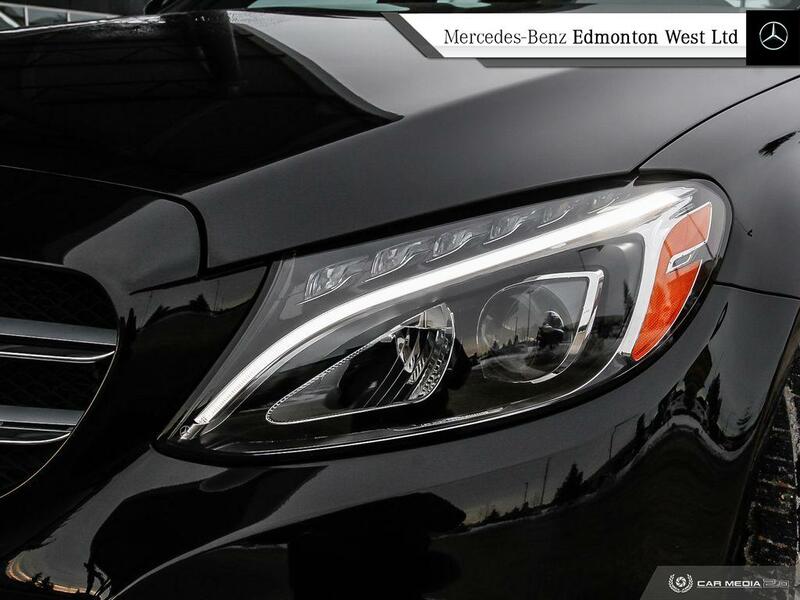 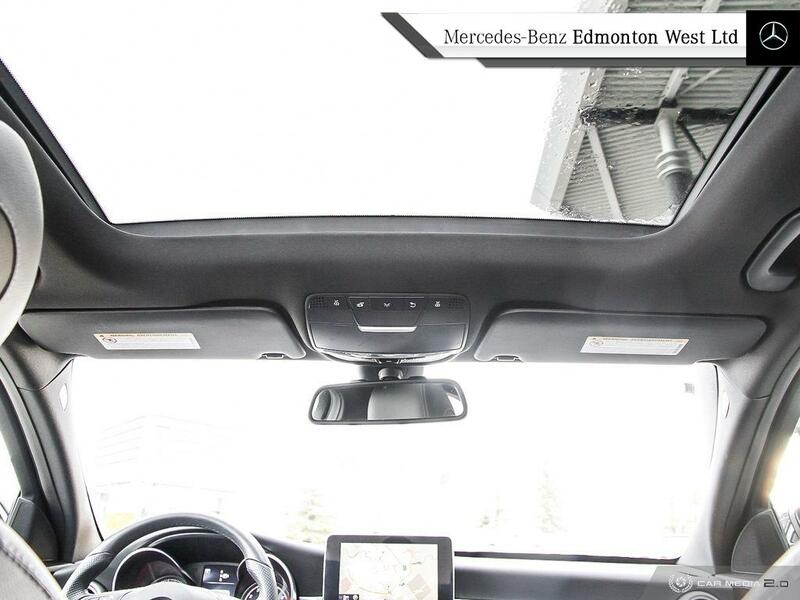 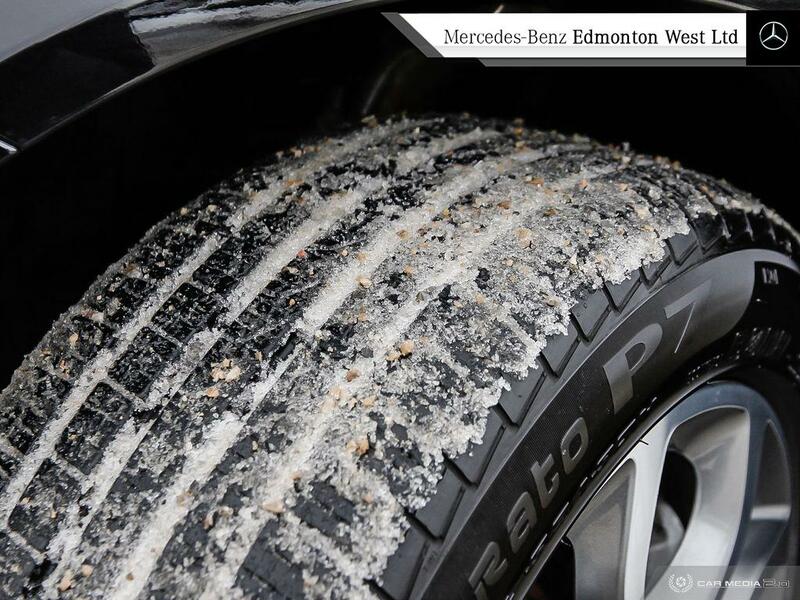 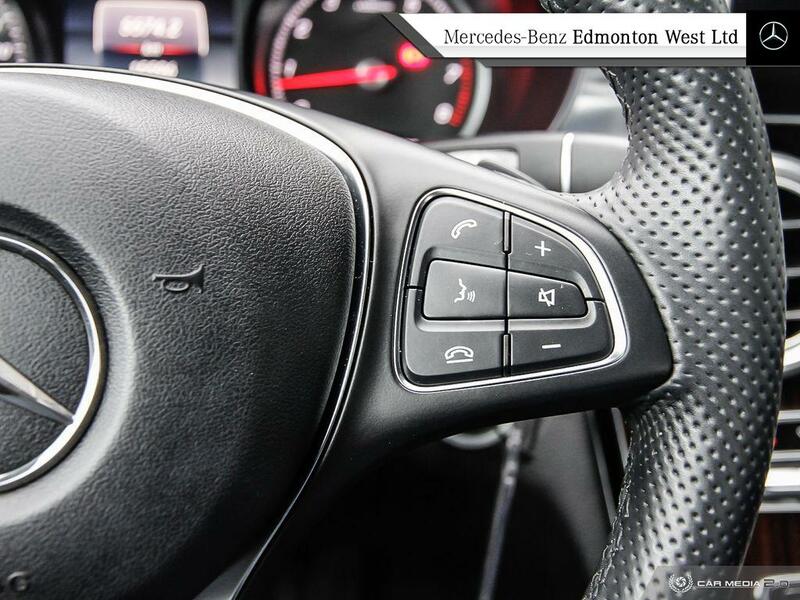 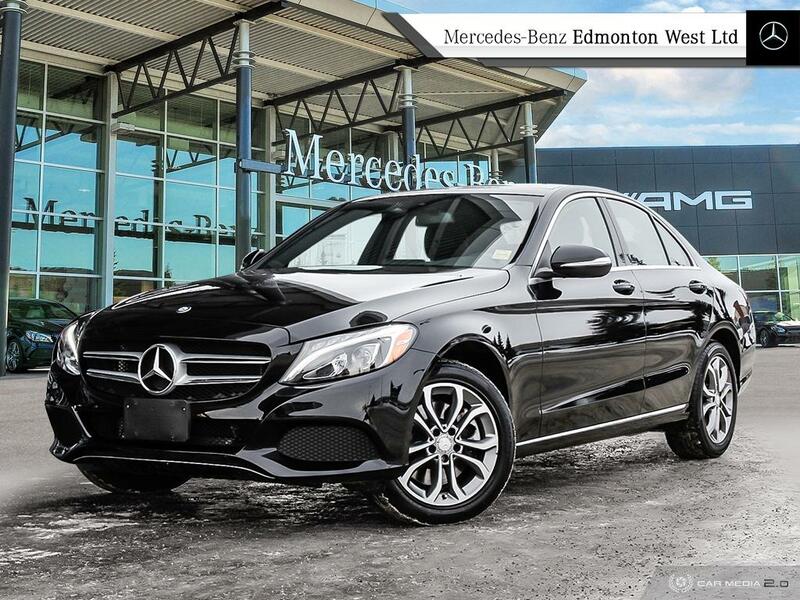 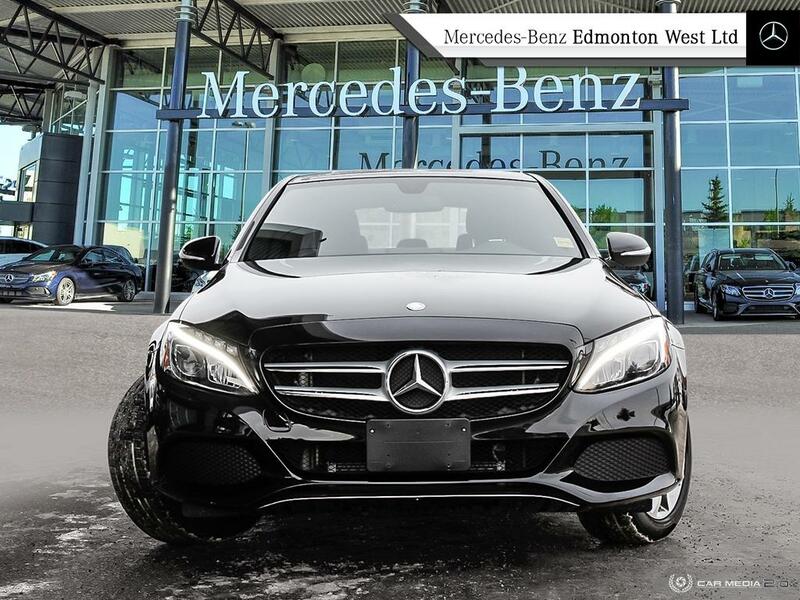 STAR CERTIFIED | LOW KMS | PREMIUM PACKAGE | 4MATIC AWD | REAR VIEW CAMERA | NAVIGATION | Another great C300 has been acquired to our lineup here at Mercedes Benz Edmonton West. 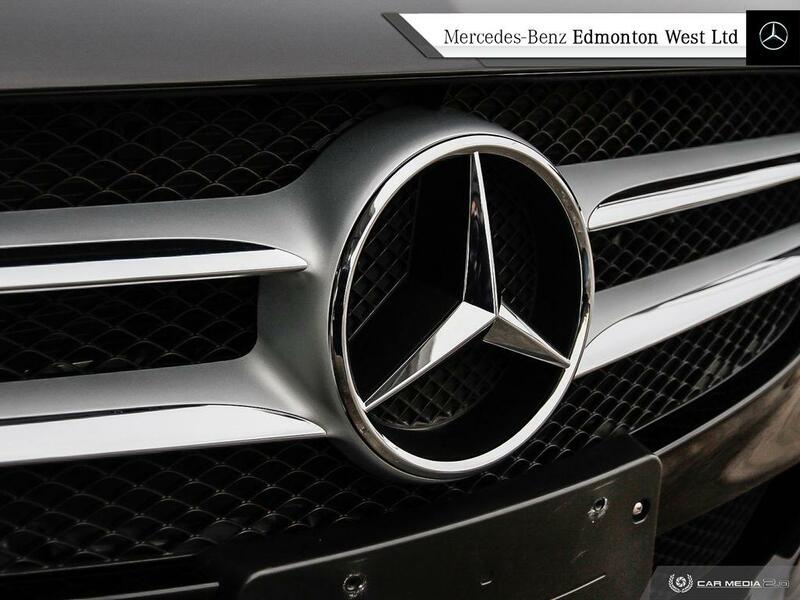 Star Certified to fit every kind of lifestyle and qualified for benefits such as another 2 year warranty on top of factory! 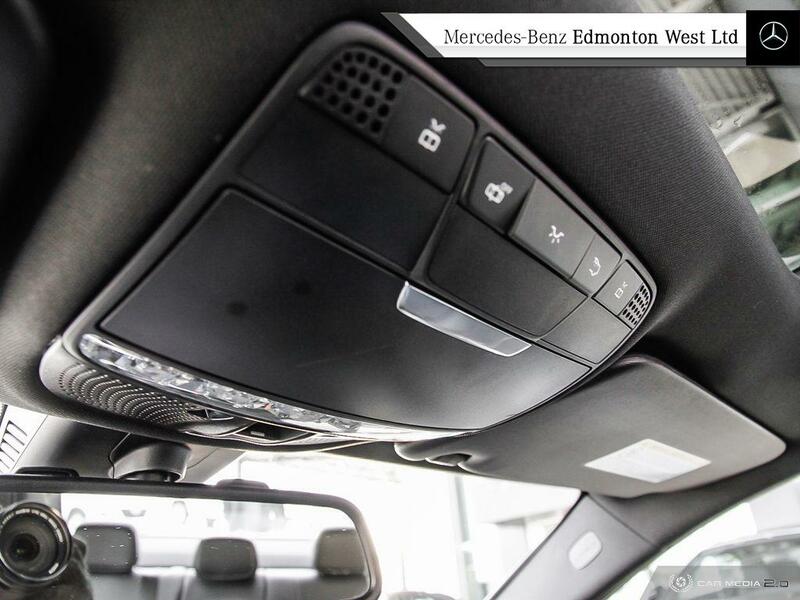 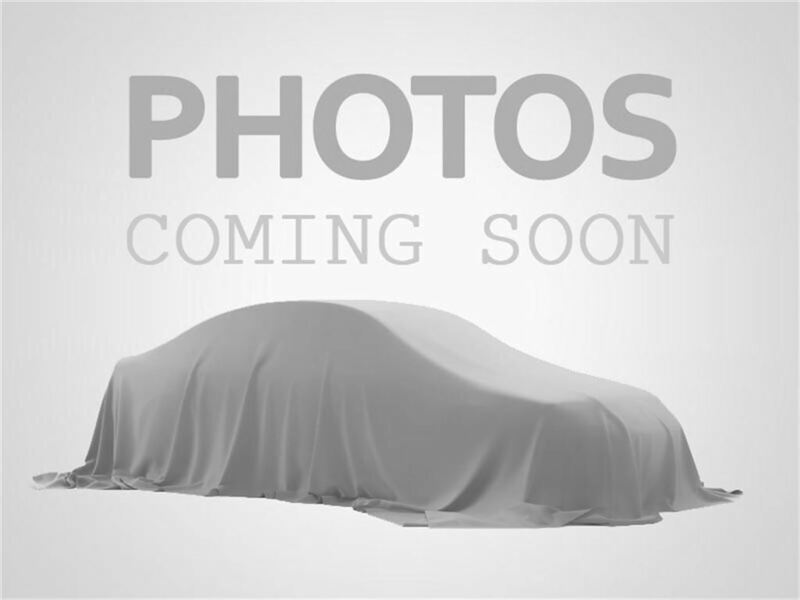 With the Premium package you will be getting options such as Rear - View Camera, Panoramic Sunroof, Heated Front Seats, Navigation and a ton more! 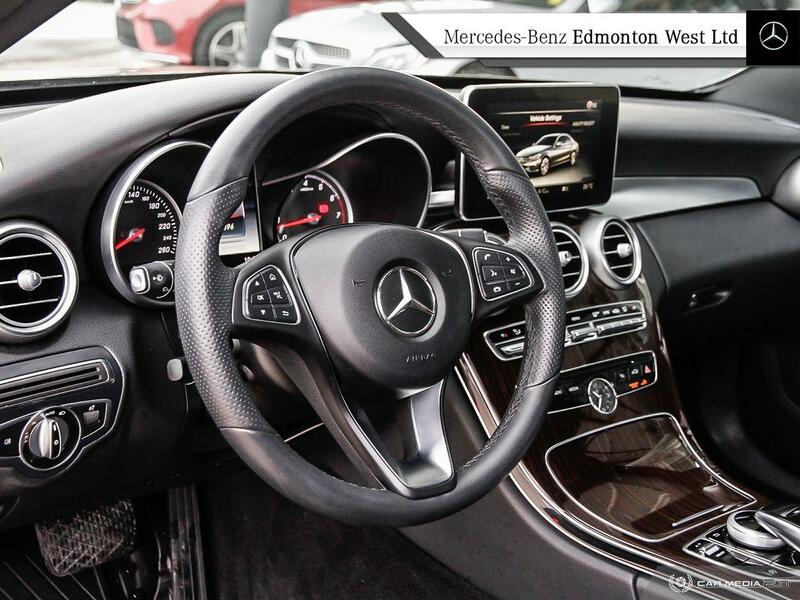 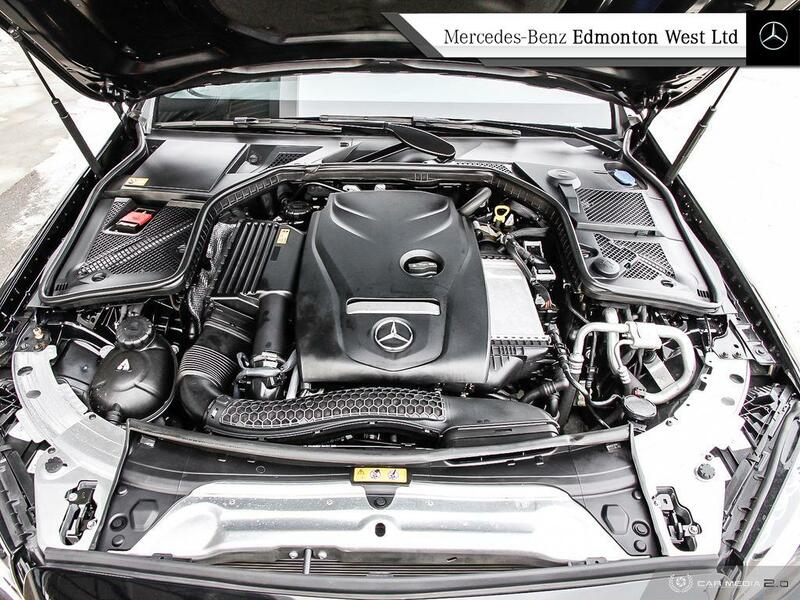 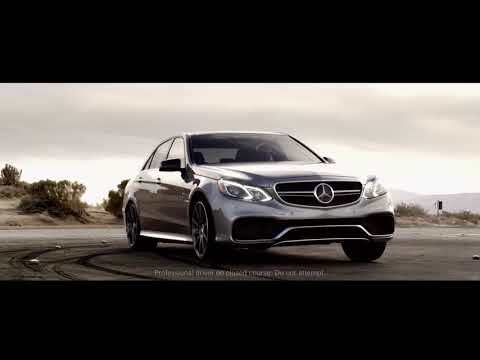 Our Star Certification process goes through every segment of the vehicle with a fine tooth comb , making sure every aspect is reconditioned to standards only Mercedes Benz Canada will allow. 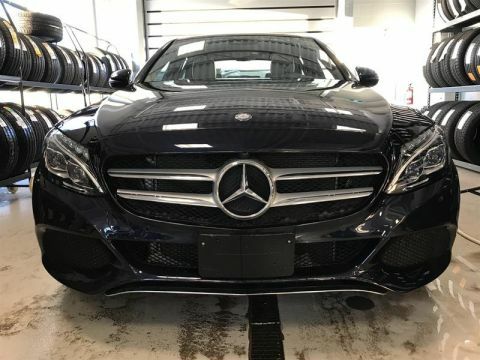 That being said we always have the standard AMVIC inspections as well as a full mechanical which is fully reviewable upon your arrival. 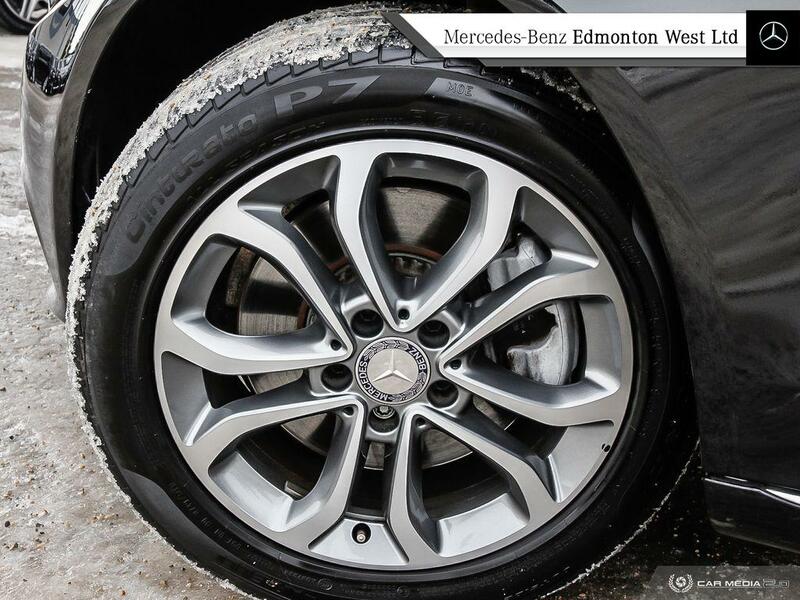 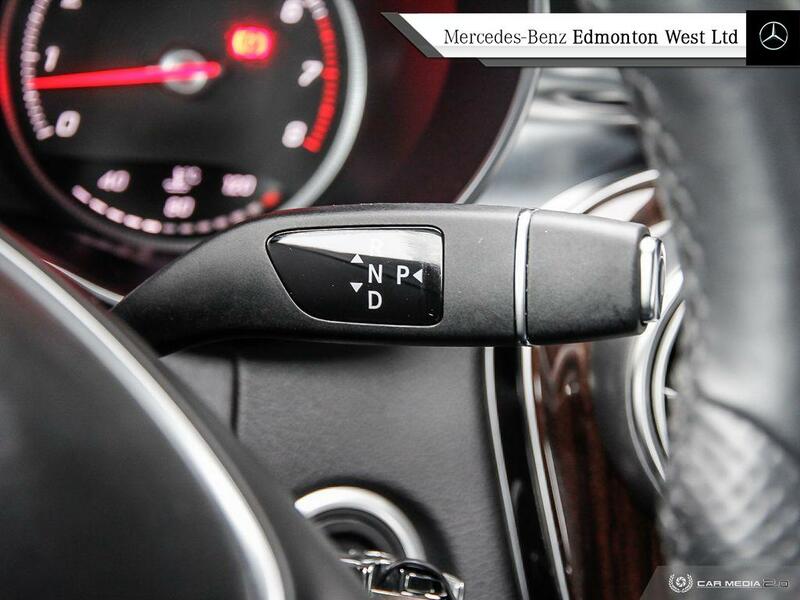 For more information call us today at 780-484-9000 and our specialists will be more than happy to assist!